JOIN THOUSANDS OF HAPPY CAMPERS. Below you’ll find resources we hope will be of value as you consider media monitoring solutions. This page is regularly updated with new case studies and other resources that will support decision-making as you select a media monitoring service. Please check back often. Ask about our free trial for qualified users. Then you can see for yourself if TVEyes fits your requirements. 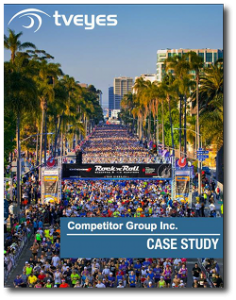 The public relations team at Competitor Group manages Rock ‘n’ Roll Marathon events across the country and Europe. Its events draw tens of thousands of participants, global brands as sponsors, raise millions for charity and light-up local media with images of achievement, doing good and having fun with concerts at the conclusion of each event. It’s highly important for state and county governments to monitor and respond effectively to news coverage and issues aired in broadcast media. Sussex County in southern Delaware is home to about 200,000 people, and relies on TVEyes to help it stay on top of coverage in local, regional and national media efficiently and economically. 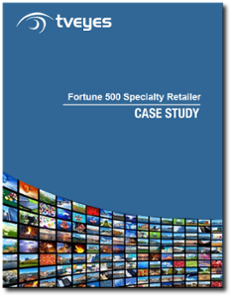 A national specialty retailer needs to monitor its brand in nearly every major metro area in the U.S., and enable local, regional and national spokespeople to respond appropriately. 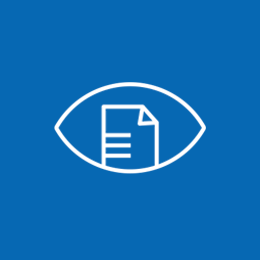 With TVEyes, it can instantly respond and manage its brand perceptions, as well as report in detail to all levels of management.